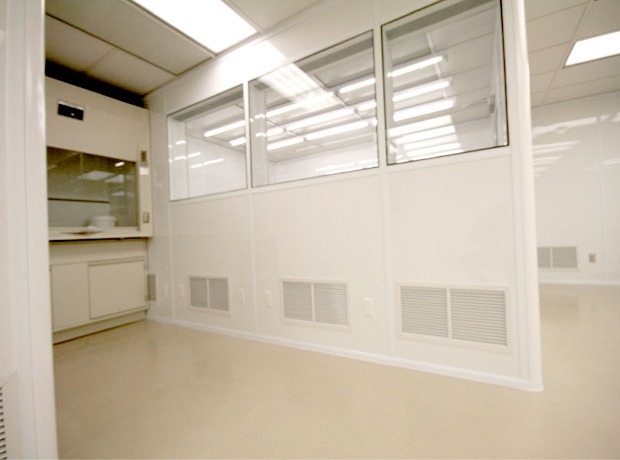 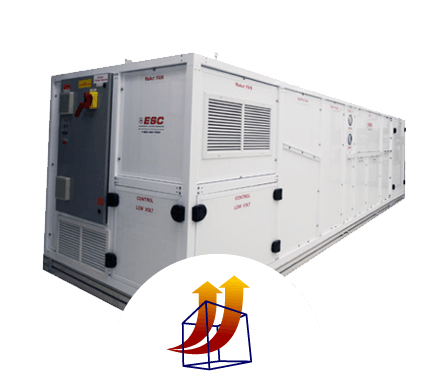 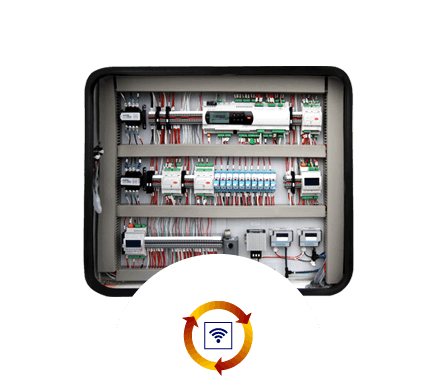 Environmental Systems Corporation designs critical environments and builds cleanrooms to ISO 14644 4, 5, 6, 7 & 8 Requirements. 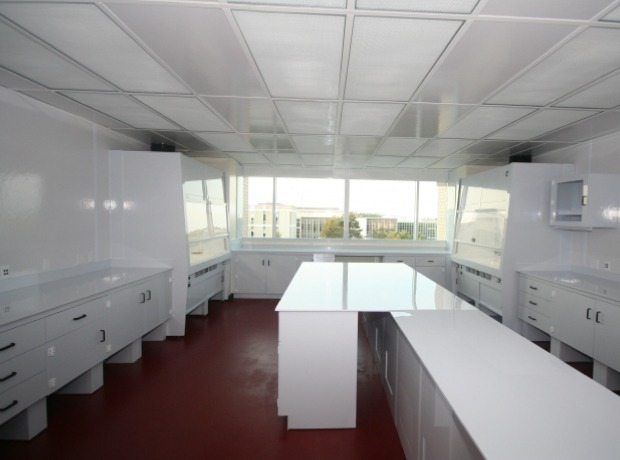 For Life Sciences cleanrooms such as pharmaceutical from packaging to sterile & aseptic fill suites, USP 797 pharmacies, nutraceutical production, medical devices, biotechnology, ophthalmic, regenerative medicine, and biological safety laboratories, BSL 2, BSL 2 enhanced & BSL 3. 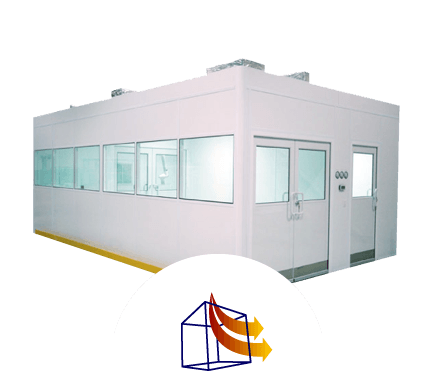 Our projects have been validated to meet GMP, cGMP, FDA, Health Canada & EU standards. 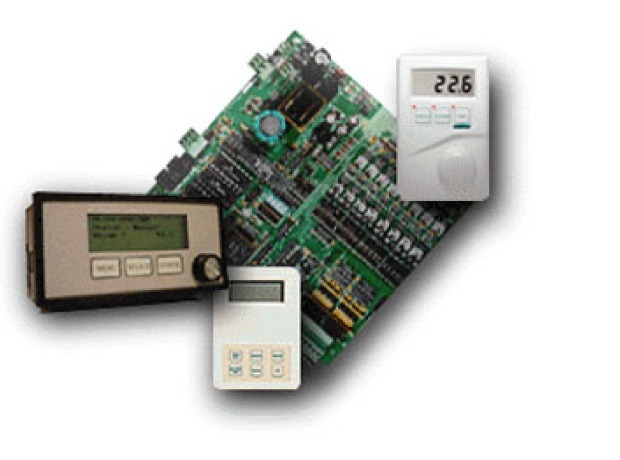 We can provide DQ, IQ & OQ documentation and execution and assist with PQ and SOP's. 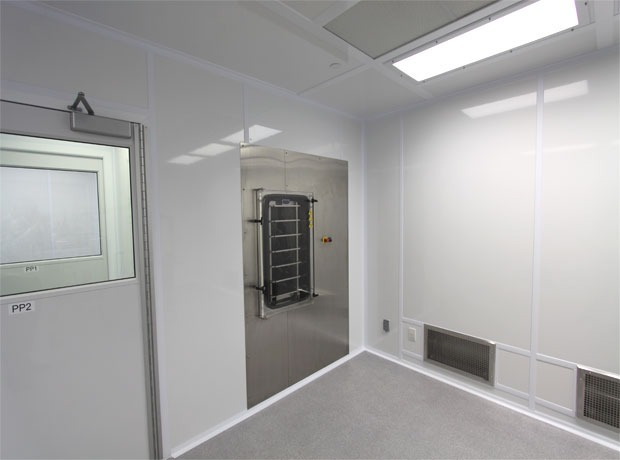 Electronics cleanrooms from printed circuit boards to integrated circuits and semiconductor, aerospace and nanotechnology are leading requirements for cleaner manufacturing requirements. 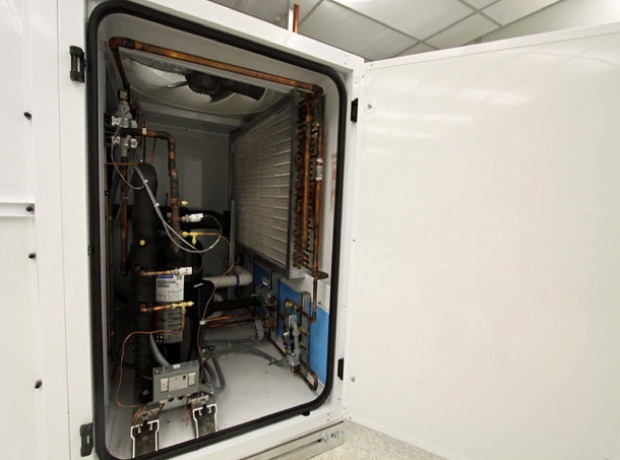 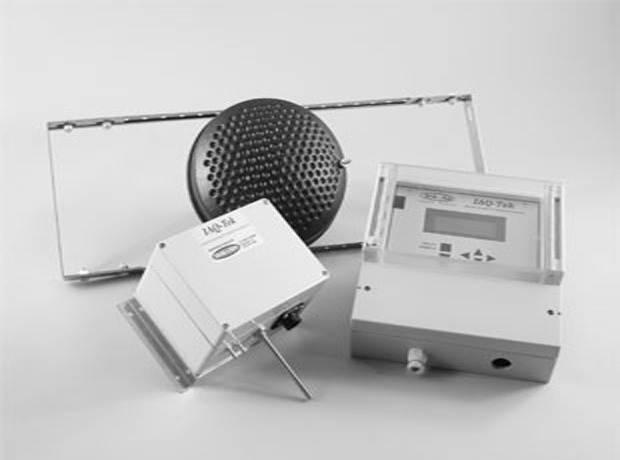 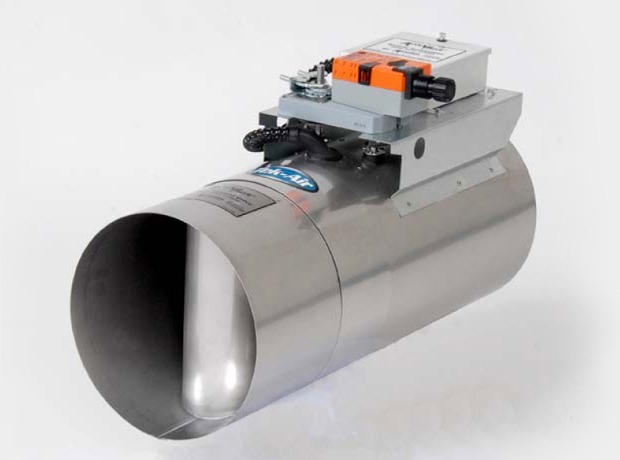 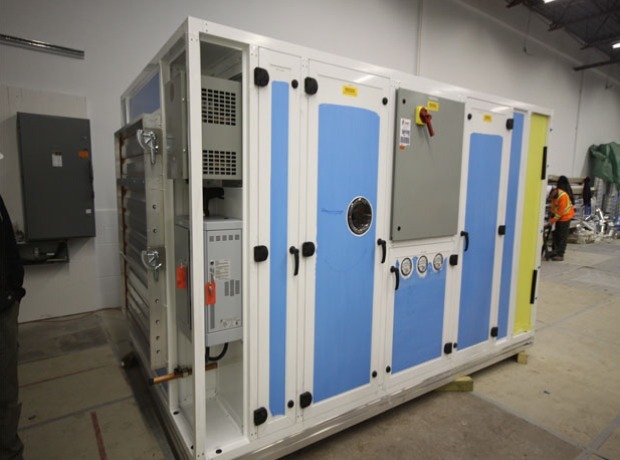 Our custom manufacturing of the air handling systems for critical environments, gives us the advantage of understanding one of the most important aspects of the Cleanroom, the close tolerance control of temperature, humidity, air changes and clean room pressures to provide cascading pressure differentials.